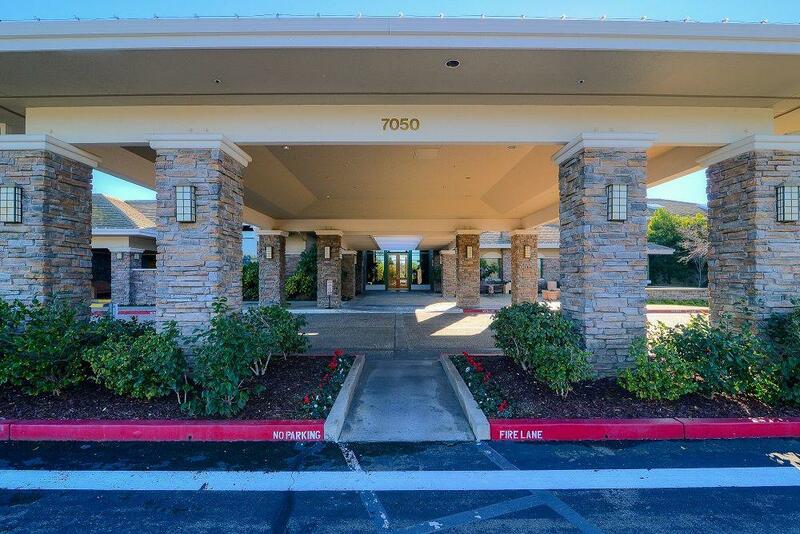 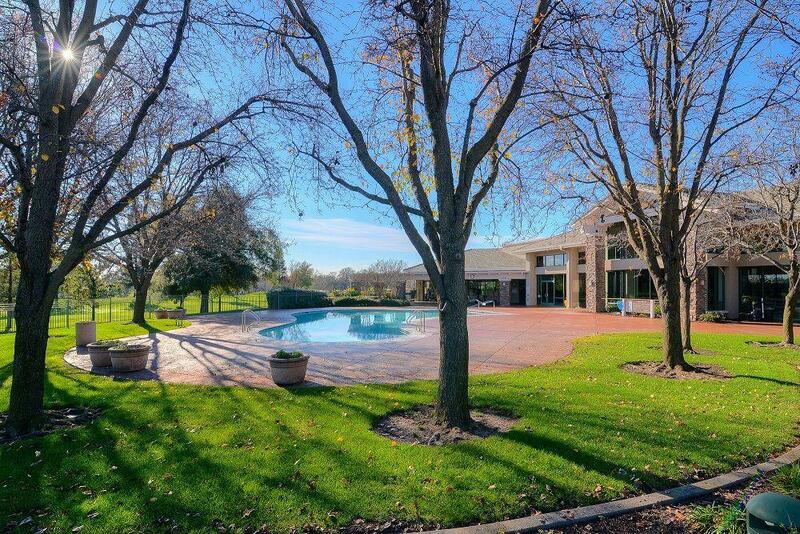 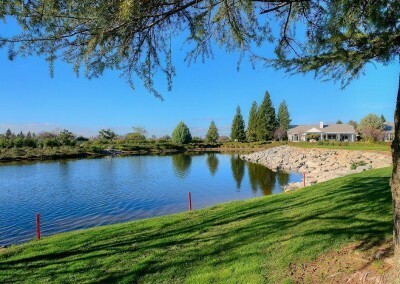 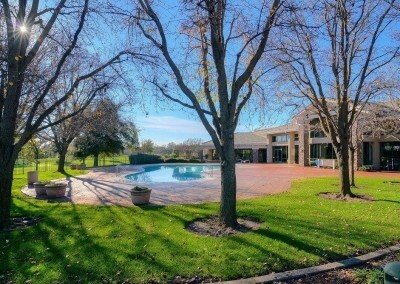 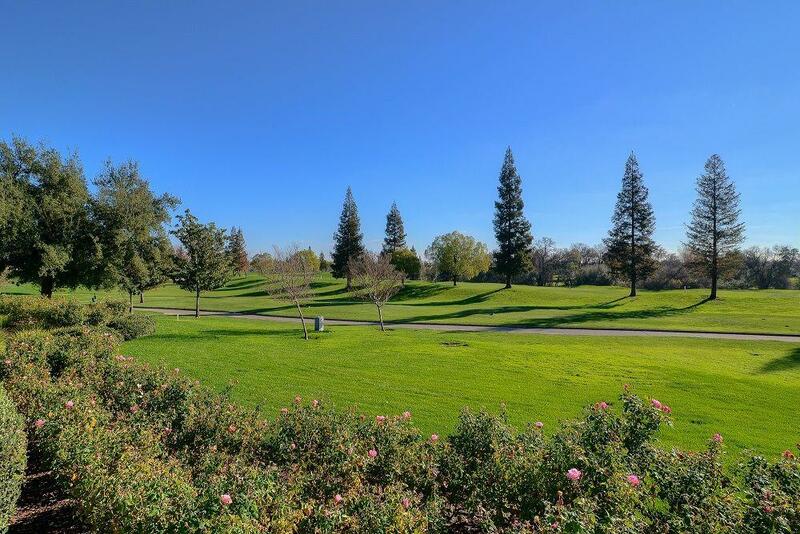 Welcome to Sun City Roseville- a beautiful, friendly community of neighbors situated on 1200 acres of gently rolling terrain with magnificent oak trees, meandering creeks, and preserved open space. 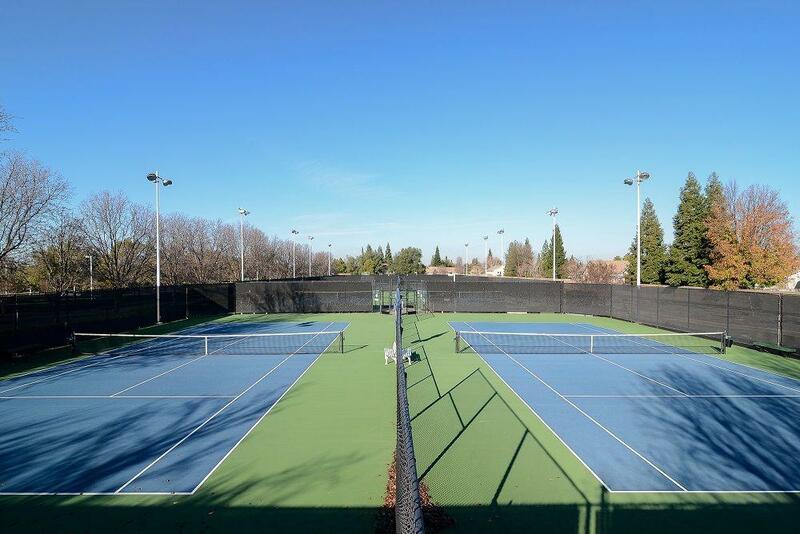 It is ideally located near Sacramento, halfway between San Francisco and Lake Tahoe. 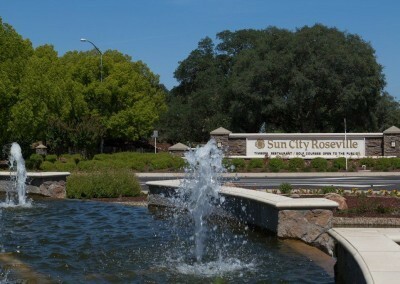 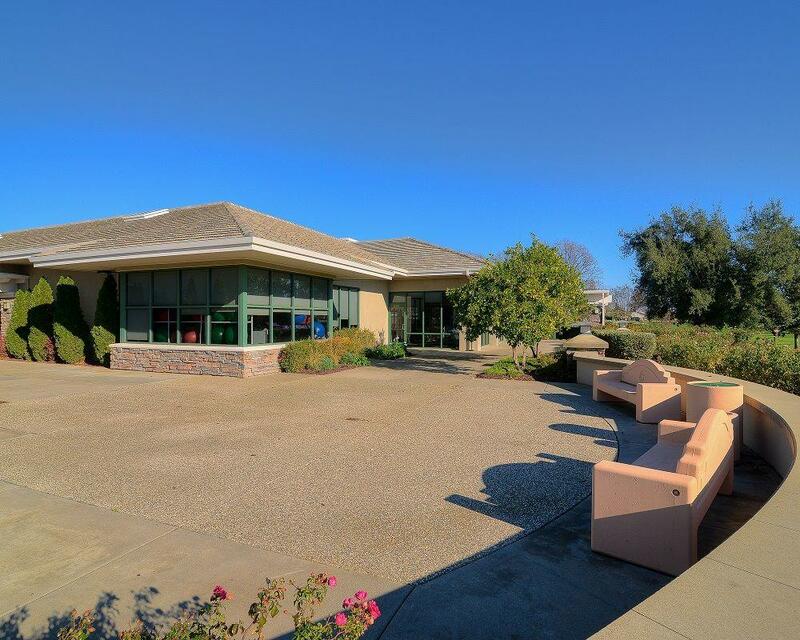 Sun City Roseville is an age restricted community in beautiful Northern California. 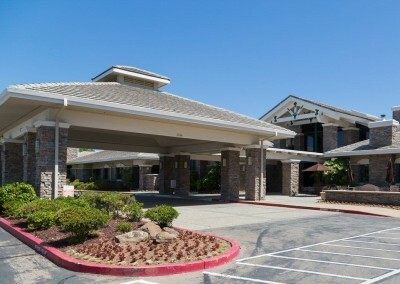 At least one resident must be 55 years of age or older. This Del Webb community offers a host of amenities, including a 52,000 square foot lodge, which includes a fitness center; indoor and outdoor swimming pools, hobby and meeting rooms; library, a grand ballroom and restaurant. 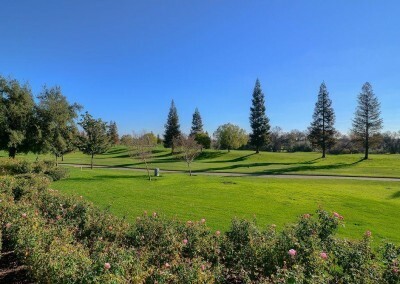 The Rose Garden Arbor, an expansive outdoor terrace, provides a spectacular outdoor venue for concerts, events and special occasions. 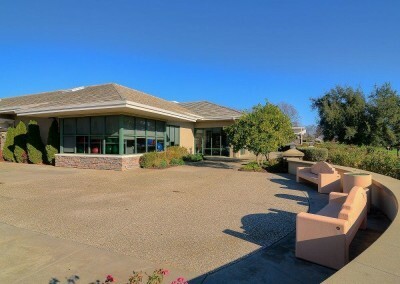 The 6200 square foot Sierra Pines Recreation Center features meeting rooms, kitchenette and an outdoor patio with barbecues. 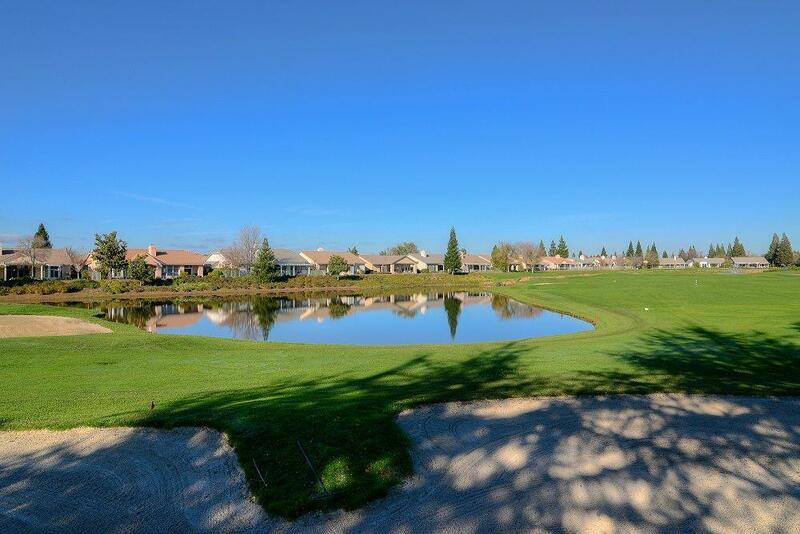 If you’re a golfer, Sun City Roseville offers a stunning 27-hole Billy Casper Signature golf course. 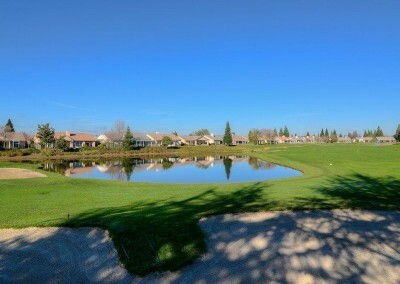 Timber Creek’s 18-hole course is really two distinctive nines-with three men’s tees and two women’s tees. 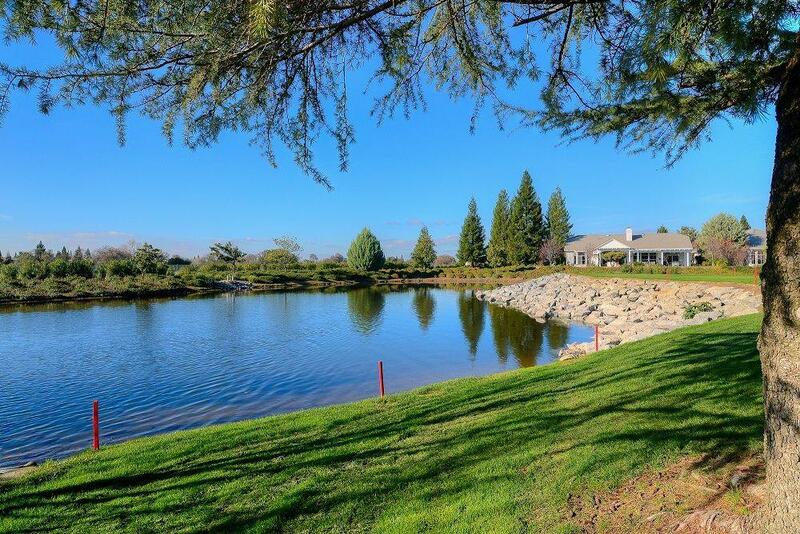 Sierra Pines stand-alone 9-hole course has even more variation with five tees for men and three tees for women-including an executive set for each! 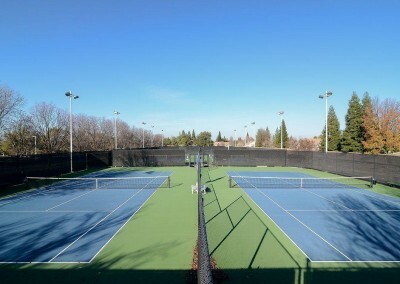 If you’re interested in a community that supports a healthy lifestyle and encourages members to pursue their passions, develop new interests and have fun with friends, Sun City Roseville is the place for you. 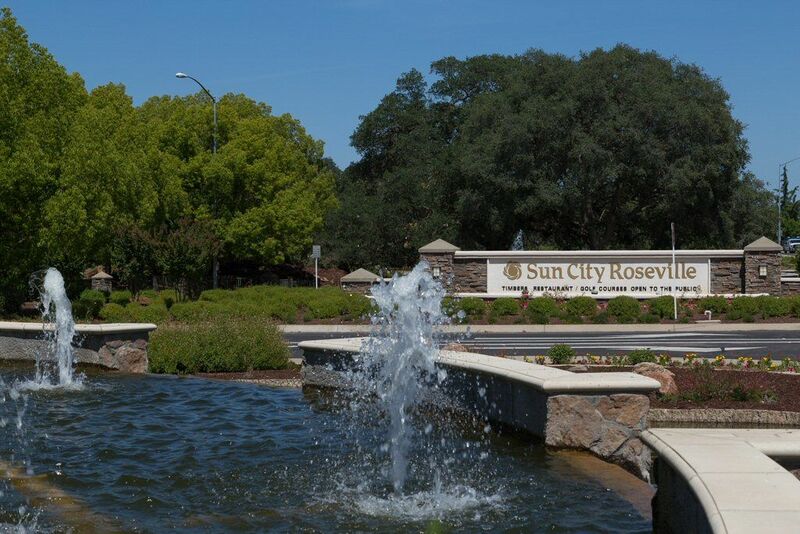 Sun City Roseville is situated in south Placer County between the Sacramento Valley and the foothills of the Sierra Nevada. It boasts panoramic views of the Sierra Nevada mountains to the northeast and to the Sutter-Butte mountain range in the West.